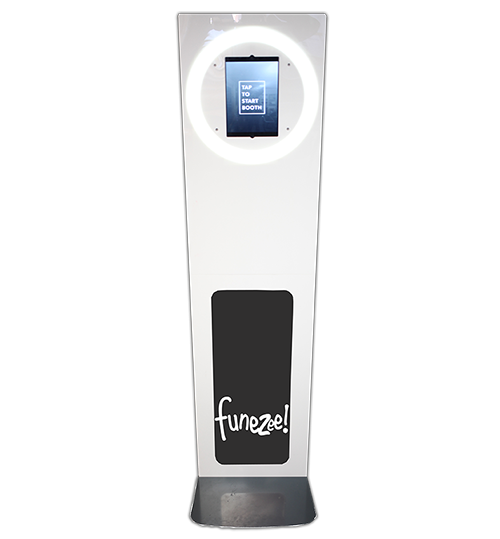 Funezee is London‘s leading Photo Booth hire service and our Instagram page will prove this! 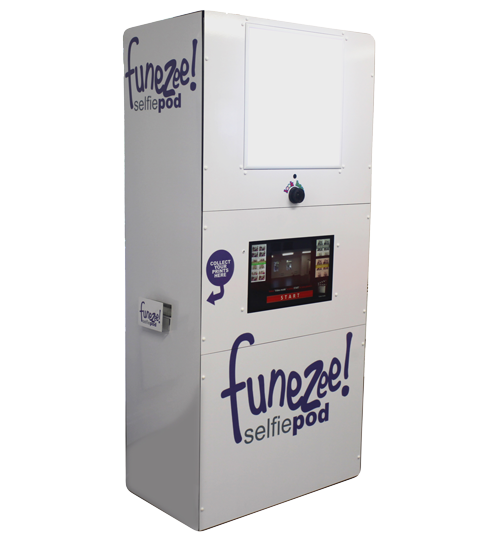 We have a fantastic range of photo booth’s from the classic photo booth, selfie photo booth, social pods and magic mirror. 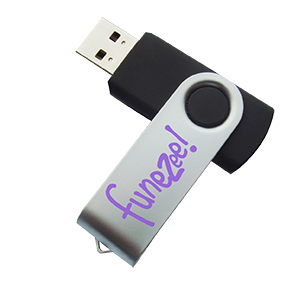 We also have amazing add on’s and packages to make your event extra special i.e. illuminated giant letters, white bouncy castle and event entertainment to name a few. 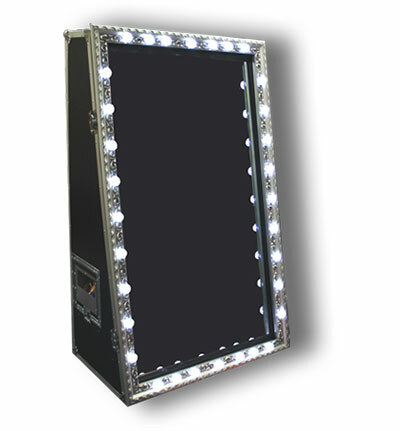 All of our photo booth range is PAT tested to ensure we meet government legislation. 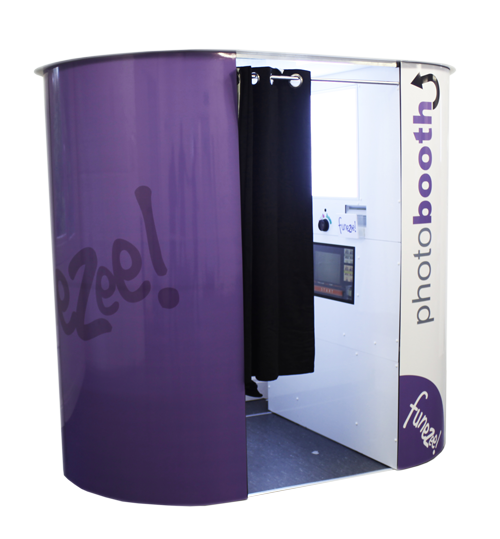 Check out our fantastic range of photo booth’s below.